A fresh take on How to Win Friends and Influence People, Your Network Is Your Net Worth is an entertaining, straightforward guide filled with revealing case studies, hands-on advice, and innovative strategies for building your network. Written by sought-after speaker, entrepreneur, and marketing executive Porter Gale, with a foreword by Apple evangelist and bestselling author Guy Kawasaki, this book shows you how to establish, expand, and nurture your connections both online and off. New ways to network are popping up every day—and Gale tells you how to make the most of them—but even traditional networking opportunities are not the same animals that they once were, and we need to shift our attitudes and approaches accordingly. Networking has evolved from a transactional game to a transformational process. Whereas once it was about power plays, now it’s about charting your own course, following your passions, and making meaningful connections, which in turn increase your happiness and productivity. In addition to chronicling her own rise from an ad agency intern to an in-demand consultant, Gale also shares the inspiring stories of so many others who live by this networking model: a military wife who connects with social media communities while her husband is deployed overseas, a young woman blog-ger battling leukemia, a dyslexic politician who wins elections by telling stories, and the CEO of a Major League Baseball team who once made a phone call that changed the course of his life. When you focus on your passions and reorganize your networking around your values and beliefs, you will discover the kind of lasting relationships, personal transformation, and, ultimately, tangible wealth that are the foundation for happiness and success. 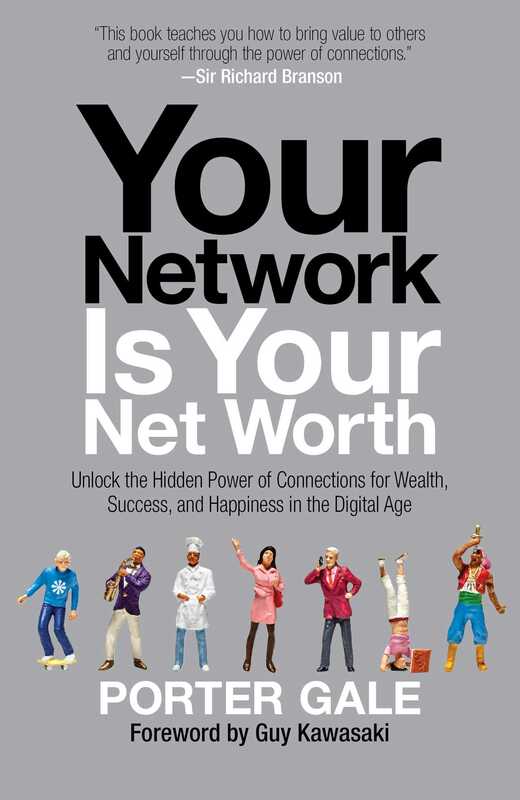 With a message both timely and important, Your Network Is Your Net Worth is the definitive handbook to Networking 2.0. "A healthy reminder about the relatively simple things professionals can do to stimulate their motivational processes and achieve even greater success in today’s competitive marketplace. A useful guidebook for those desiring success through shrewd networking." "Porter's book hits the nail on the head. Be authentic, follow your passions, nurture relationships and use technology to improve and accelerate your connections. This is a great read with insightful stories and lots of practical tips. Not to mention Porter has executed this not just talked about it." "Porter's a connector. In fact, she's introduced me to more people than I can count. 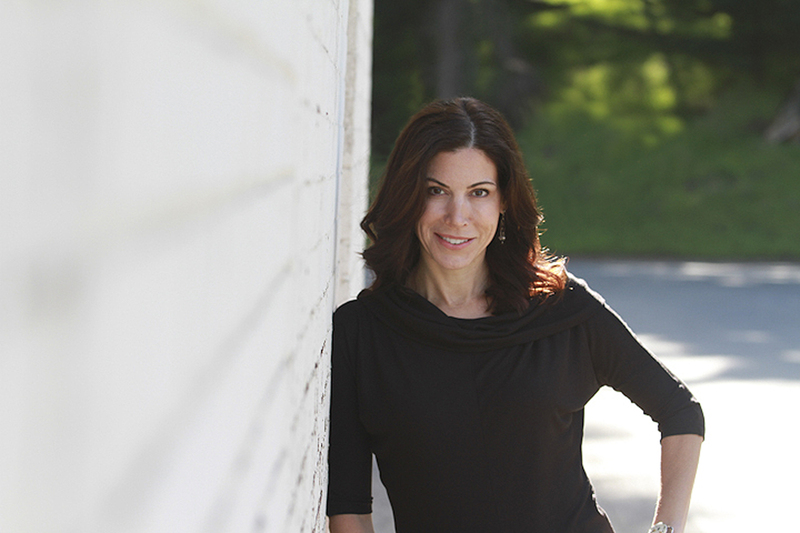 Her book includes the recipe and the secret sauce for networking." "I've seen Porter rise and network herself from a Jr. Account Executive to one of the most well respected advertising executives in the US. If you want to know how to connect your way to success read this book and start increasing your net worth!"